Phil is not following anyone. 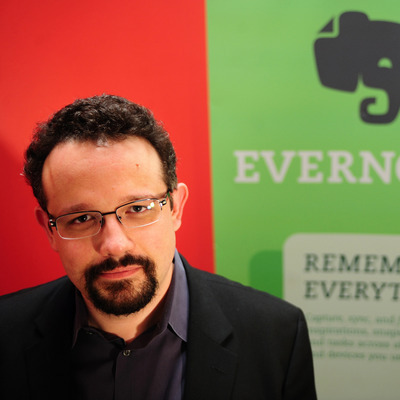 Phil Libin is the CEO of Evernote, the service that's helping millions of people worldwide remember everything of value in their daily lives. 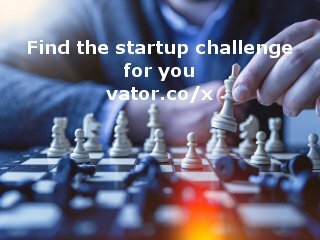 He is an entrepreneur and executive who has led two Internet companies from the very beginning to proven commercial success, and helped three others through rapid growth. Prior to joining Evernote, Phil founded and served as president of CoreStreet, currently one of the top companies providing smart credential and identity management technologies to governments and large corporations throughout the world. CoreStreet was aquired by ActivIdentity (ACTI) in 2009. Previously, Phil was founder and CEO of Engine 5, a leading Boston-based Internet software development company acquired by Vignette Corporation (VIGN) in 2000, where he went on to serve as principal architect and chief technologist for applications. Phil was mentioned in a VatorNews article "With Kalanick out at Uber, here's what he might do next"
Phil was mentioned in a VatorNews article "Evernote's CEO brings on a whole new exec team"
Phil was mentioned in a VatorNews article "General Catalyst raises $845M for its eighth fund"
Phil was mentioned in a VatorNews article "11 new faces: some of the biggest CEO turnovers in 2015"
Phil was mentioned in a VatorNews article "Chris O'Neill replaces Phil Libin as CEO of Evernote"
Phil was mentioned in a VatorNews article "See Jessica Alba, Brian Lee at Vator Splash LA, Oct. 2"
Phil was mentioned in a VatorNews article "Evernote crosses the 100 million user mark"
Phil was mentioned in a VatorNews article "Evernote partners with Telefonica to continue expansion"
Phil was mentioned in a VatorNews article "Stanford BASES - a model for University entrepreneurs"
Phil was mentioned in a VatorNews article "Laplanche: Innovation isn't an idea from scratch"